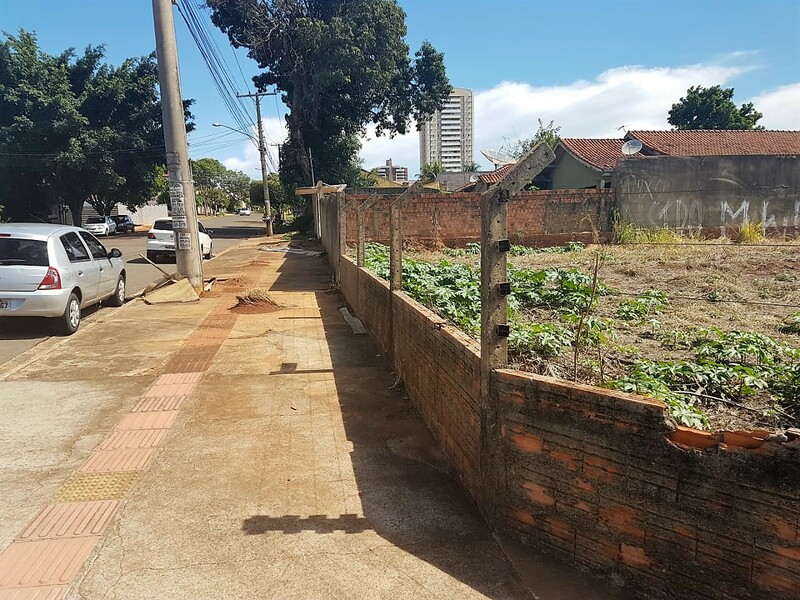 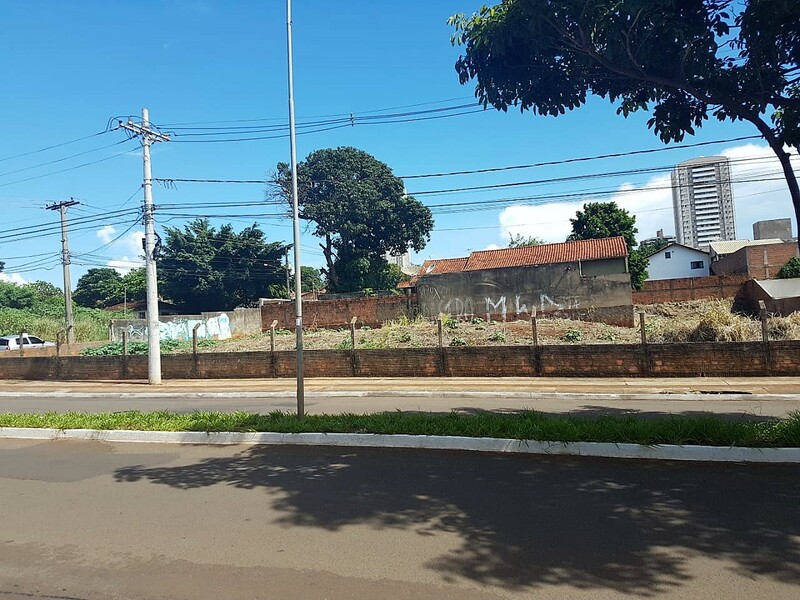 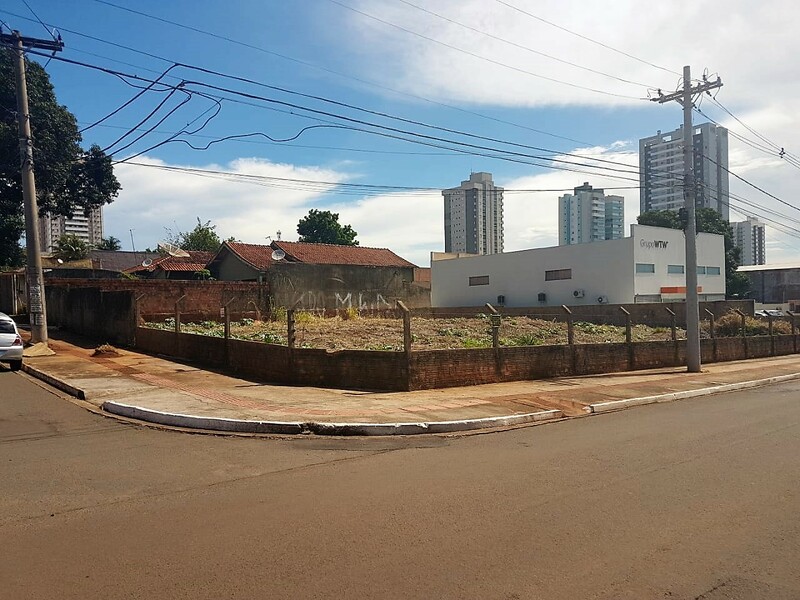 LOTE DE TERRENO, FORMATO EM "L" MEDINDO: 42,00 M DE FRENTE PARA RACHID NEDER; 28,05 M DA LATERAL COM R.13 DE JUNHO; E, 52,26 FRENTE AOS FUNDOS DA RACHID NEDER. 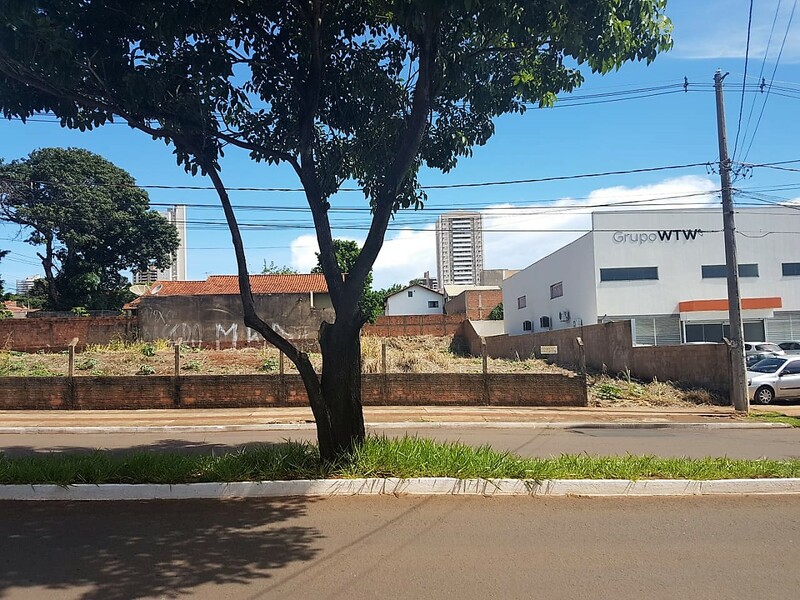 TODO MURADO. 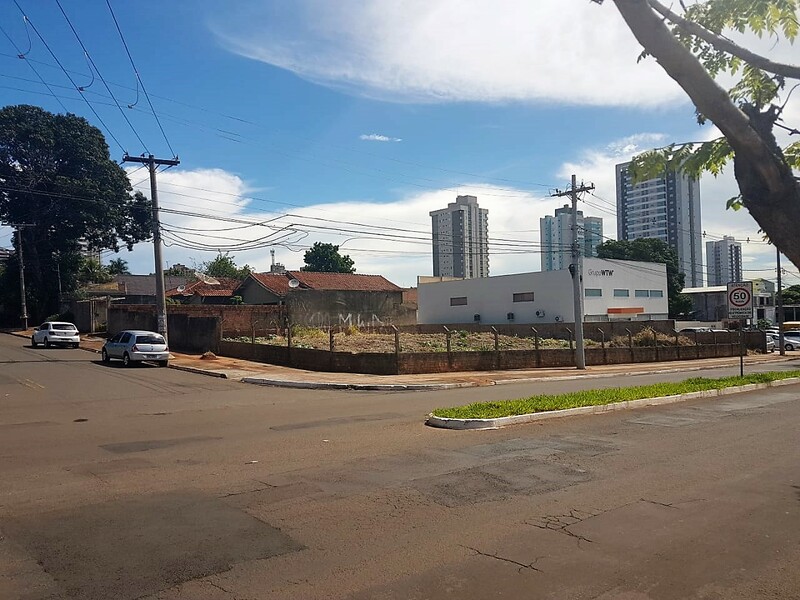 RACHID NEDER ENTRE R. ARTHUR JORGE E 13 DE JUNHO.